Life expectancy is increasing, as well as the number of years of good health as we age. Accordingly, the future of medical care for the elderly is evolving, with increased incidence of simultaneous occurring diseases along with possible over- or undertreatment. The manner in which healthcare is organised should also be taken into account as well as the position of the elderly in society. This calls for a new, more holistic approach. 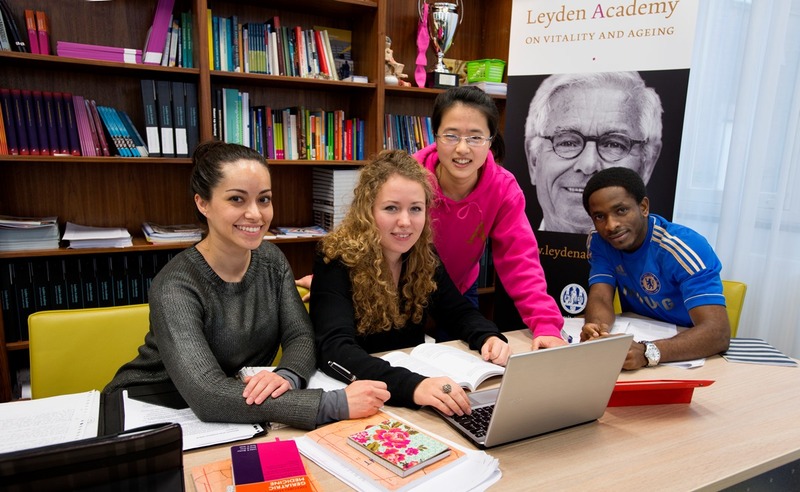 For these reasons Leyden Academy established the MSc programme Vitality and Ageing in 2009, in close cooperation with the Leiden University Medical Centre (LUMC) and Leiden University. A unique, one-year study with an international orientation that encompasses the broad scope of geriatrics, gerontology and healthcare structure and with a focus upon personal and academic development. In the past six academic years, about one hundred students from all over the globe enrolled in the master programme: from Nigeria to Mexico, from China to Iran. With the aim to make the programme available to a wider group, funding was applied to at the Dutch Ministry of Health, Welfare and Sport in 2015. This request was granted, and with the commencement of the 2016/2017 academic year, the Master Vitality and Ageing is funded by the Ministry of Education, Culture and Science. The LUMC has embedded the master Vitality and Ageing in her regular education portfolio, allowing the programme to grow from twenty to fifty students per academic year. In this way, more pioneers can be educated in order to make a difference in the care for older people, all over the world. For more information and how to apply, please visit the website Masters in Leiden.